Short-term rental app Airbnb has signed a first-of-its-kind agreement with Tourism Vancouver to promote the city to travellers. Through the agreement, Airbnb will use digital channels like Instagram, Facebook and Twitter to promote Vancouver as a premier destination. The company will also use assets like its travel magazine, Airbnbmag to boost Vancouver. Along with this, Tourism Vancouver and Airbnb will work to increase the variety and quality of licensed accommodation offerings in the city. This will give visitors more diverse accommodation options for every budget and style. Finally, the agreement includes a data-sharing component. 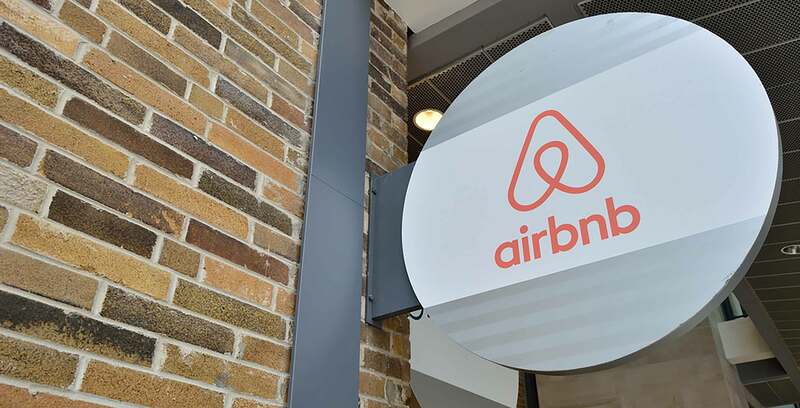 Airbnb will share intelligence on visitor trends — like traveller age and length of stay. Further, the organizations will work to grow their relationship to expand marketing and industry growth opportunities. “This partnership is an important milestone for both organizations as we work to meet the growing needs of global travellers to our region,” said Tourism Vancouver CEO Ty Speer. Airbnb says more than 400,000 guests used its platform to travel to Vancouver in 2017. Further, the company says this resulted in $425 million in local economic activity. According to Airbnb, those travellers typically stayed outside of traditional tourist areas. This provided guests with the opportunity to experience more of Vancouver’s neighbourhoods and businesses then they might in traditional tourist areas.